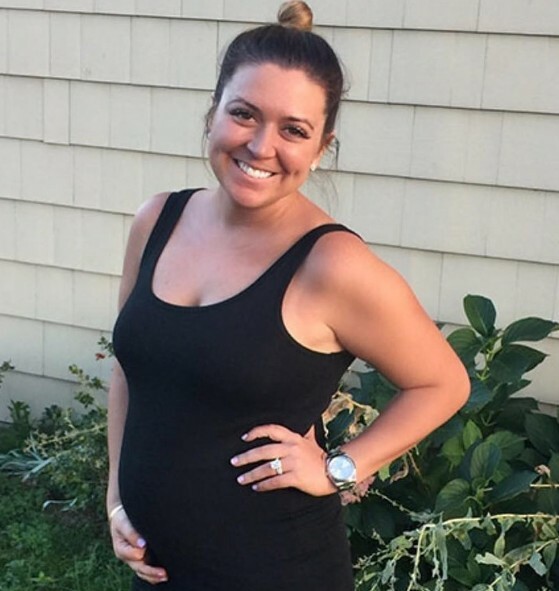 Congratulations are in order for Lauren Manzo and her husband Vito Scalia. They gave birth to their first child together: an adorable baby girl. 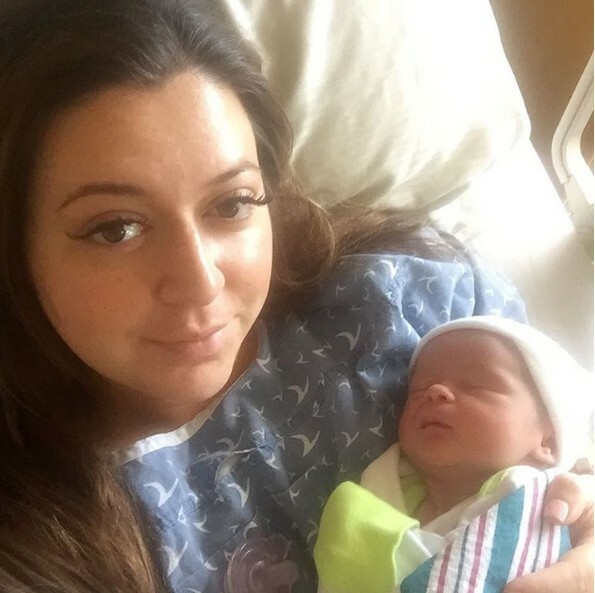 This means that the Manzo family matriarch and Real Housewives of New Jersey alum Caroline Manzo is finally a grandma. I have no idea if the cameras captured this moment for the next season of Manzo’d With Children, but the baby has already made her Instagram debut and she already has a name. Congratulations are in order! Caroline Manzo‘s daughter Lauren Manzo is expecting her first child with husband Vito Scalia. On the Manzo’d With Children season three trailer, it was pretty clear that the struggle to get pregnant is Lauren’s story line. Thankfully this story has a happy ending and an even better beginning is a about to start. Caroline will be joining her sister-in-law Jacqueline Laurita, whose daughter Ashlee Holmes gave birth to her first son, as a new grandma. 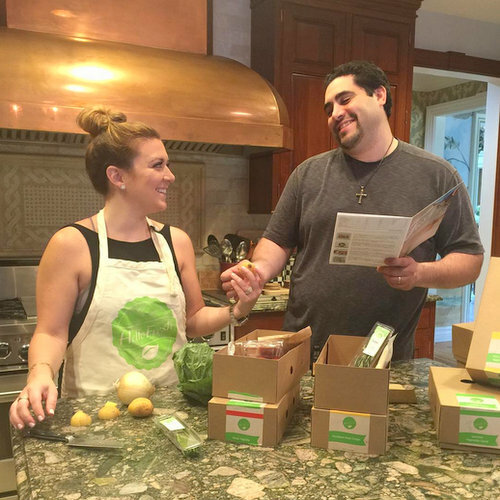 The time has come for Lauren Manzo and her husband Vito Scalia to move out of Caroline Manzo‘s house. I have no idea how Caroline is coping with the news, but I’m sure that she is ultimately happy for Vito and Lauren. Not only are Lauren and Vito moving out of the Manzo family home, but they are actually owners of their new house. There aren’t too many other details out right now, but I think it is safe to assume the home is in New Jersey and in close proximity to where Caroline lives – or at least I hope that’s the case. What has more tears than a baby nursery? The wedding of Lauren Manzo! Let’s hope Caroline Manzo figured out a way to turn tears into wine! After the traumatizing Real Housewives Of Orange County reunion, it was nice to see a little love on Manzo’d With Children by watching Lauren and Vito Scalia tie the knot in front of 400 of their closet friends. 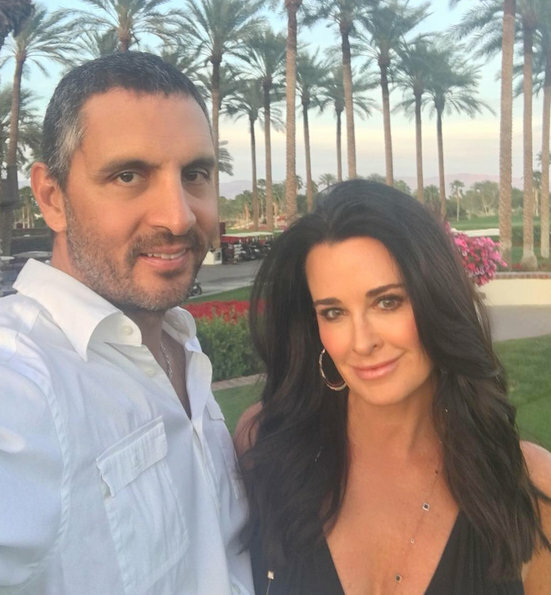 While Lauren has resolved to legally (and religiously) yoke herself to one Vicotta, of the saltiest and savoriest salamis, Albie Manzo remains adrift in the wind, spraying his pot fertilizer up at the sun and watching it disappear. 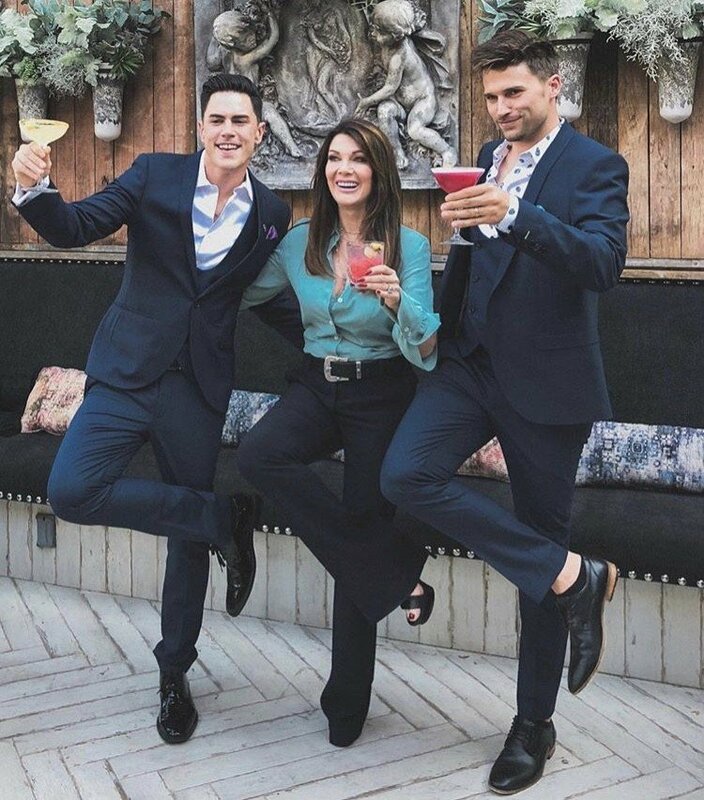 Albie went from being the prodigal son, to being mommy’s biggest flop – even Lauren mocks him for failing out of law school. It was all that pot prosciutto! Last night on Manzo’d With Children times were a’changin’ as Vito Scalia and Lauren Manzo told their parents it was time for them to claim some independence. Naturally that was just token gesture, and absolutely nothing will change. The Manzo-Scalia bunch is still in Italy. For their final night in the paradise of Caroline Manzo‘s 1/16th dreams they are amid the splendors of a villa that is both a working farm and a restaurant. Alas it will be a nightmare for Vito Sr. and Denise when their blessed miracle Vicotta tells them the worst news they could imagine: he doesn’t want children he’s planning to open his own deli in Manhattan.